M & E Landscaping, LLC is here to service you! M & E Landscaping, LLC is here to provide our customers with the best quality at an affordable price. Our commerical and residential services extend to Kewaunee, Brown, Manitowoc, and Door Counties. 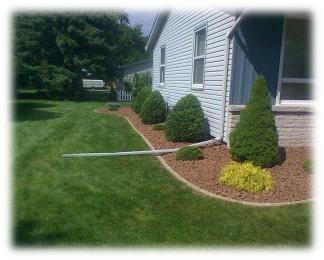 With M & E Landscaping, LLC you can rest assured your job will be completed with the best workmanship. With over ten years of experience and state of the art equipment our business continues to grow. Our Mission is to exceed our clients expectations giving your job the integrity and professionalism it deserves. We build our clients relationship with reliability, workmanship, and cost affordable solutions. No matter what your needs, M&E Landscaping, LLC have you covered! 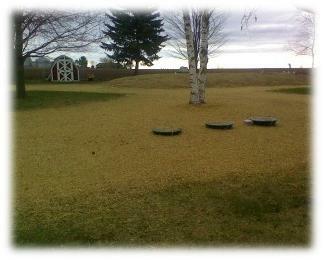 100% Sifted Compost in yard quantities. Great for flower pots, touch up spots in your lawn, gardens, etc.